A common phenomenon related to the cryptocurrency industry are Initial Coin Offerings which are commonly referred to at ICO’s. This mirrors a IPO or Initial Public Offering in the corporate world dealing with sale of stock. In either case, the primary goal is to raise working capital. Most ICO’s are aimed at raising funds for future expansion or for a specific company initiative requiring a large amount of cash. In a recent post on the crypto news site ArmyofBitcoin.com, Bittrex has added a slight twist to the fund raising equation. 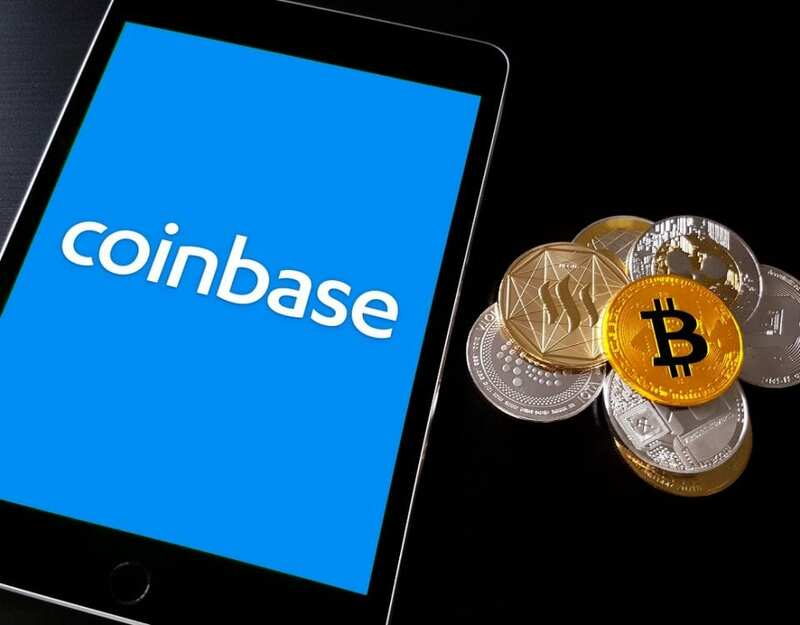 This past Monday in an official press release, the company announced that it will be hosting its first token sale. 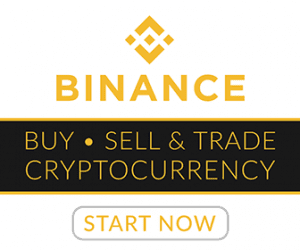 It has been called an Initial Exchange Offering or IEO. 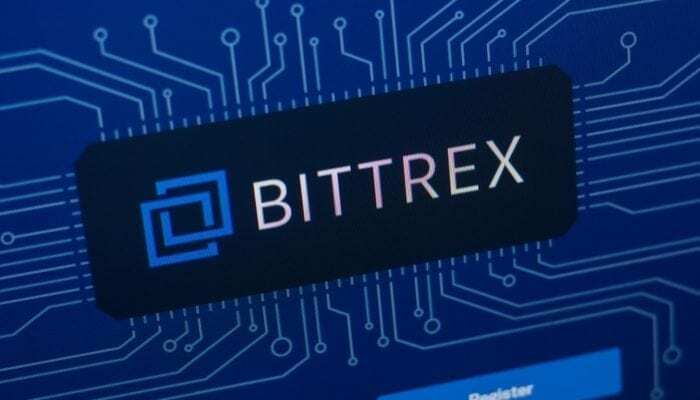 It will be offered on its Malta-based digital asset trading platform Bittrex International. 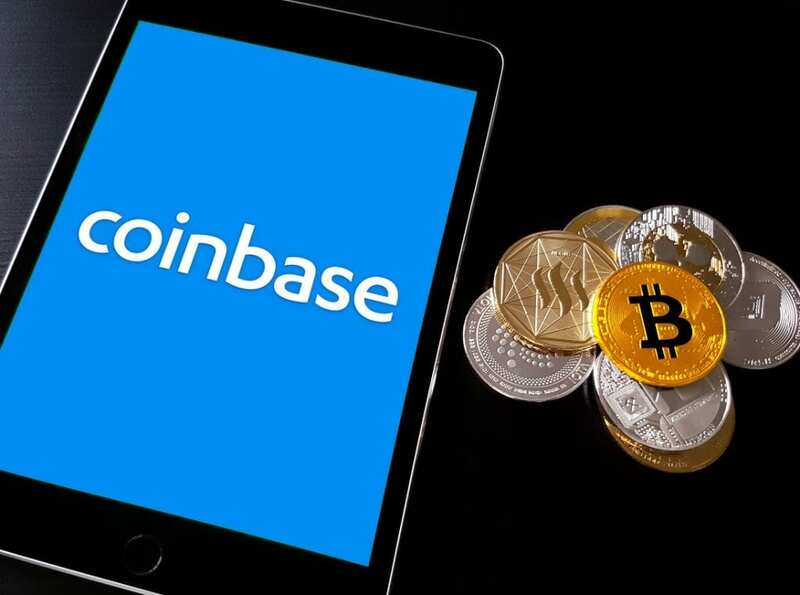 This trading platform operates within the European Union as well as within a Maltese crypto regulatory framework. The IEO will officially be available this Friday, March 15. Bittrex users will be able to use Bitcoin (BTC) to acquire “XRD” tokens. These tokens have been developed by international gaming data blockchain project Raid. The company release described Raid as a project that rewards gamers who participate in a data-share plan. This endeavor is part of a tokenized ecosystem that looks to enhance marketing and business growth. It also seeks to foster other improvements for the gaming industry. The Bittrex IEO will have a hard cap of 17 billion XRD, which equates to $6 million in value. According to this report, Bittrex is currently one of the top 50 largest crypto exchanges on a global scale. This IEO comes on the heels of crypto exchange Binance’s token sale for Tron-based BitTorrent token this past January. The BTT sale netted $7.1 million dollars through the sale of 50 billion tokens in a total time span of less than 20 minutes. Bitcoin is the No.1 way to fund your betting account at BetAnySports online sportsbook and all deposits and withdrawals have no transaction fees. Reduced juice options with -105 betting odds as well as the fastest payouts in the sports betting industry make BetAnySports the top online sportsbook for US players. Learn More About bittrex international Trading Platform. A common phenomenon related to the cryptocurrency industry are Initial Coin Offerings which are commonly referred to at ICO’s. ​Want To Become A Better Investor? ​Sign up to receive our Insider Newsletter. ​I Do Not Want To Make More Money. ​Get actionable tips and tricks on a daily basis.